What Parts of Our Body! Nature's Pharmacy...Amazing!!! Of course we have all heard that you are what you eat but the fact of the matter is, that is actually kind of true! 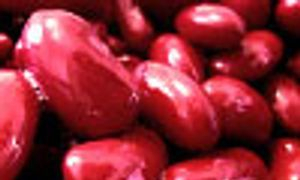 There are certain foods designed to maintain optimal health for each part of your body. And, not only do these foods often resemble the same shape as that particular body part but they often have the exact vitamins and minerals that are specifically needed to maintain optimal health for that part of your body. 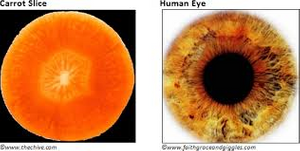 So, the next time you look at a vegetable in the grocery store, think about what part of the body it reminds you of. Chances are good that it will be a nutritional match for the body part that it resembles. 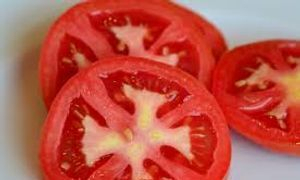 Read on to learn about some of the incredible nutritional makeup of the vegetables on your table and perhaps, you'll find some new favorites based on your personal nutritional needs. I guarantee, you will never look at vegetables the same way again! Oregano has been known and long recognized as a botanical that can prevent and treat infectious diseases, respiratory infections and common colds. 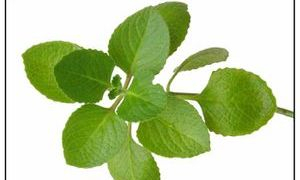 Oil of Oregano can inhibit and/or remove a number of viruses that currently are on the prowl. 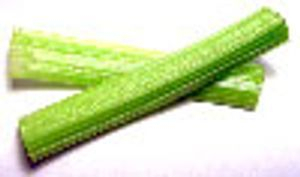 It is Anti-viral, and contains immune enhancing and anti-oxidant properties. Lavender has a wonderful soothing aroma. It is an adaptogen and can assist when one is adapting to stressful situations or imbalances. 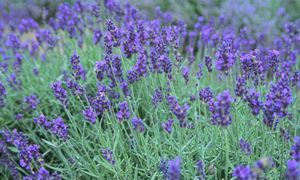 Increasing energy and stamina is another great quality of Lavender and on the other end of the spectrum, it also can be a wonderful tool for relaxing and winding down. Therapeutic grade Lavender is very beneficial for soothing and cleansing cuts, skin irritations and bruises as well as for beautifying the skin. Lastly, Lavender can also be added to foods to add that wonderful aroma and healing property. Nutmeg is a soothing and comforting oil with a sweet and spicy scent. It also can assist in increasing energy and supports both the endocrine and nervous system. 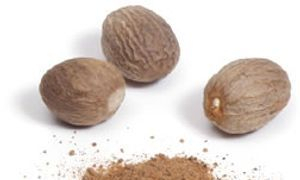 In recent traditions, Nutmeg has been used for illness related to the nervous and digestive systems. Organic Cocoa contains "flavanols". 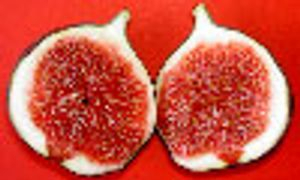 Flavanols prevent fat-like substances in the blood stream from clogging the arteries. 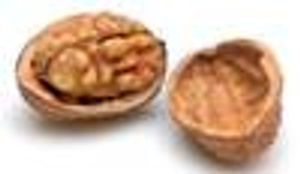 Since this reduces the blood's ability to clot, this then reduces the risk of stroke and heart attack. Organic Cocoa also can lower blood presure and assists with cardiovascular health. 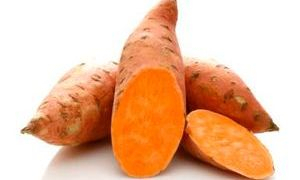 It is loaded with antioxidants, flavanoids, vitamin B, C, copper, phosphorous, iron, magnesium, zinc, manganese, vitamin E and arginine (an amino acid). 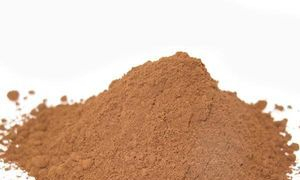 Lastly Cocoa has been known to stimulate serotonin, dopamine, tryptophan and the "feel good" feelings which can also suppress the appetite and reduce food cravings. 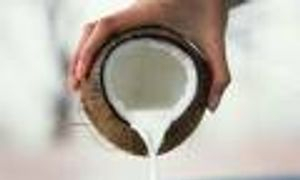 Organic Coconut Oil is a wonderful tool to prevent heart disease, stroke and hardening of the arteries. In addition, other benefits of this incredible oil are the balancing of blood sugar and reducing the risk of degenerative conditions are other benefits. Organic Coconut Oil is anti-protozoal, anti-fungal and anti-viral and will assist in increasing energy and metabolism. Organic Coconut Oil is also a great base for many skin and body care products as it is highly moisturizing and it smells great too. Used in the hair as a weekly treatment, coconut oil is great for taming those frizzy dry locks. Just be sure to do this on the weekend so that your hair has time to absorb it...you don't have to be seen with "greasy" looking hair. Am I right? For many years now we have been hearing about the negative side effects of a diet too high in saturated fats and people have begun to worry about using products that are considered to be high in saturated fats including that of coconut oil. Unfortunately the media has incorrectly made us leery of using this incredible product. The reality is that coconut oil is very good for you! Recently, Dr. Oz discussed this very topic and the experts agree that coconut oil although high in saturated fats has a very unique make up that excludes it from being unhealthy. Learn more about the incredible benefits of this magical cooking ingredient that has been used for centuries by tropical dwelling people with great results! Avocadoes, Eggplant and Pears target the health and function of the womb and cervix of the female - they look just like these organs. 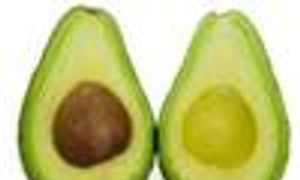 Today's research shows that when a woman eats one avocado a week, it balances hormones, sheds unwanted birth weight, and prevents cervical cancers. These foods are also a good food choice for pregnant women since they are high in folic acid which is important for fetal development. There are over 14,000 photolytic chemical constituents of nutrition in each one of these amazing foods (modern science has only studied and named about 141 of them)! And how profound is this? It takes exactly nine (9) months to grow an avocado from blossom to ripened fruit!! Remarkable. 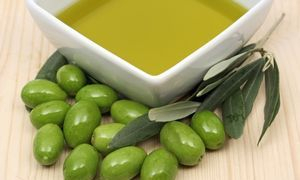 Olives also have an abundance of phenolic antioxidants as well as the anti-cancer compounds squalene and terpenoid. 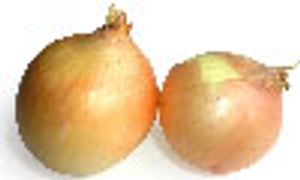 And as a result, they protect against colon, breast and skin cancer. Olives are also high in monounsaturated fatty acid and oleic acid which can help to reduce chronic inflammation in the body. 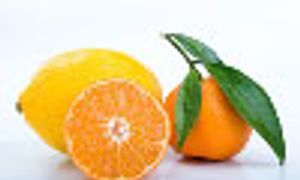 Oranges, Grapefruits and other Citrus fruits look just like the mammary glands of the female and actually assist the health of the breasts and assist with the drainage of disease causing toxins out of breasts through the lymph nodes. A professor at CCNY for a physiological psych class told his class about bananas. He said the expression "going bananas" is from the effects of bananas on the brain. Are You Experiencing Weight Gain or Stressed Out at Work? Eat a banana! Studies at the Institute of Psychology in Austria found pressure at work leads to gorging on comfort food like chocolate and potato chips. Looking at 5,000 hospital patients, researchers found the most obese were more likely to be in high-pressure jobs. The report concluded that, to avoid panic-induced food cravings, we need to control our blood sugar levels by snacking on high carbohydrate foods every two hours to keep levels steady. 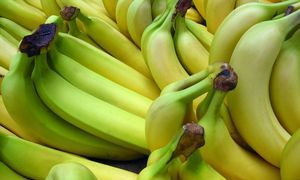 It is also rich in potassium and is one of the best value foods around So maybe its time to change that well-known phrase to "A banana a day keeps the doctor away!" Bananas must be the reason that monkeys are so happy all the time! 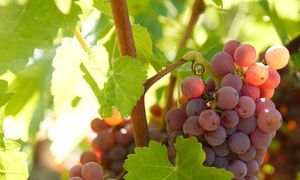 Here's one more quick use for this amazing yellow fruit. If you find yourself needing a quick shine on your shoes and don't have your usual shoe shining supplies...take the INSIDE of the banana skin, and rub directly on the shoe...polish with dry cloth. Now that is one Amazing Fruit!! !